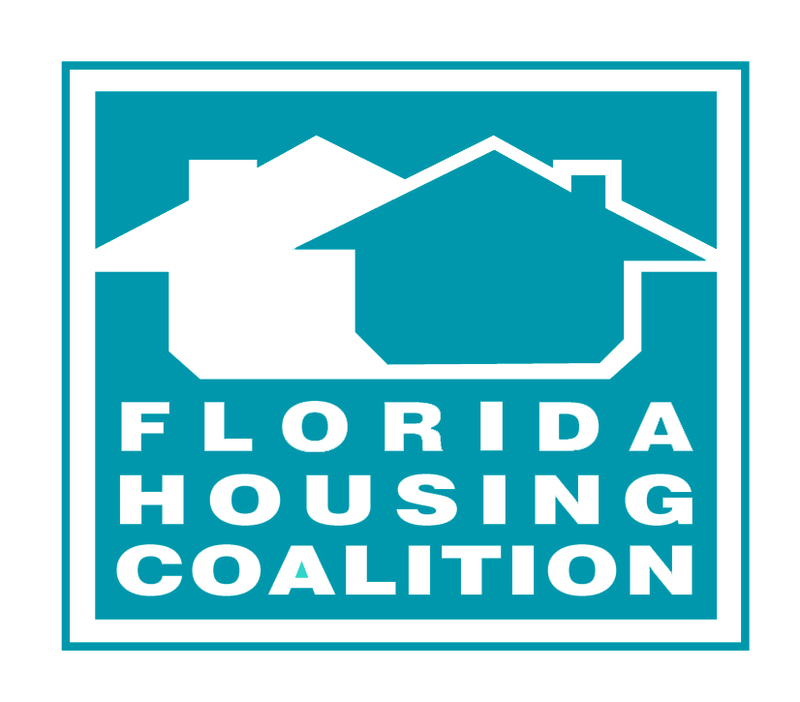 Have you received notice that a Florida Housing Finance Corporation Monitor will soon conduct a compliance review of your SHIP program? Don’t get nervous—get prepared. This workshop will report results from an analysis of recent monitoring reports to help you prepare. Learn about the program details that SHIP monitors focus their attention on during their review of a SHIP jurisdiction. This may help you achieve the best outcome from your next monitoring visit. The training will outline SHIP rule compliance, as well as Florida Housing options for addressing non-compliance. Beyond discussing mere compliance, this training will help you perform a health and effectiveness "checkup" on your local SHIP program using diagnostic exercises and group projects.